According to Kabir, the ban of Chennai Super Kings was not only shattering for the players but also for the fans. 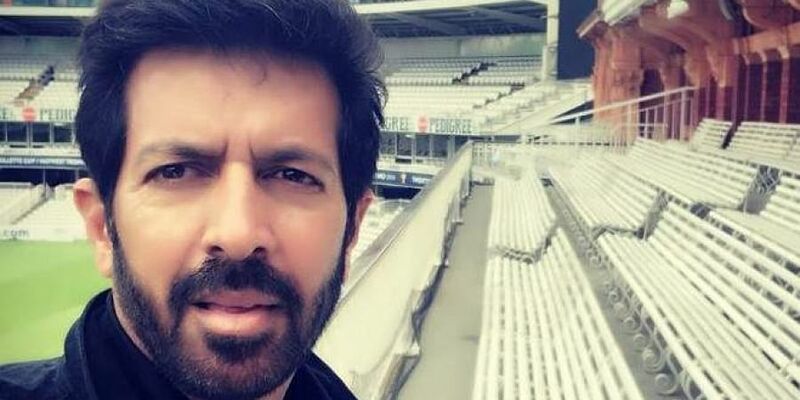 MUMBAI: Filmmaker Kabir Khan, whose latest docu-drama titled "Roar of the Lion" revolves around the downfall of the Chennai Super Kings for match-fixing, followed by their victorious comeback in the 2018 Indian Premier League (IPL), says that corruption exists in all fields and cricket is no exception. Asked if young players get influenced by power and money that the IPL offers and get involved in match-fixing, Kabir told IANS here: "I think there is corruption in every profession... a grey area exists in every field, be it cricket, corporate, cinema it is ultimately dependent on how an individual holds himself or herself." "Of course in cricket, when players are starting at a young age for an obvious reason... with IPL when they get exposed to huge money, attention and celebrity status, it is easy to lose control and get carried away." "Ultimately, more than an opportunity, it becomes more important how you are utilising the opportunity. If you conduct yourself right and stay focussed on your game, you will become a successful professional," he added. but some get the fame of 15 minutes and some find a place in the history books...in their respective fields depending on their consistent contribution." "The IPL is, of course, one of the great platforms to find talent from the hinterland and they are getting the opportunity to play international cricket. But yes, unless your performance is consistent, you won't be able to survive in the competition." The story of "Roar of the Lion" has already been reported by mainstream media. Emphasising on the unique elements of the show, Kabir shared: "We have never seen Dhoni (Mahendra Singh Dhoni) opening up and talking about what he went through when the team got involved in the match fixing allegations and was banned for two years. During that time, Dhoni was completely silent." "Nobody knows how he dealt with the whole situation internally. I think that conversation makes the show different, makes it unique," he added. "When the team came back... since the age group of the players was above 30, the new team was ridiculed by the media and fans of other teams. They called CSK as 'Chennai Senior Kings', 'buddhe ki fauj' etc. Despite all that, when the team won the 2018 IPL, their victory was the answer to all the criticism. That is why it is an inspiring story that deserved to be told," said the filmmaker, who is also making a movie on the 1983 Cricket World Cup. "Roar of the Lion" is streaming on Hotstar.